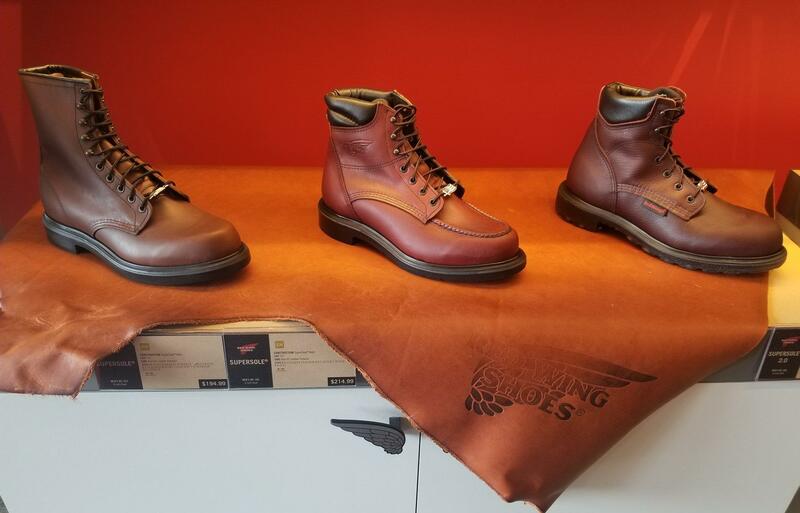 Excellence is a standard which transcends the test of time. 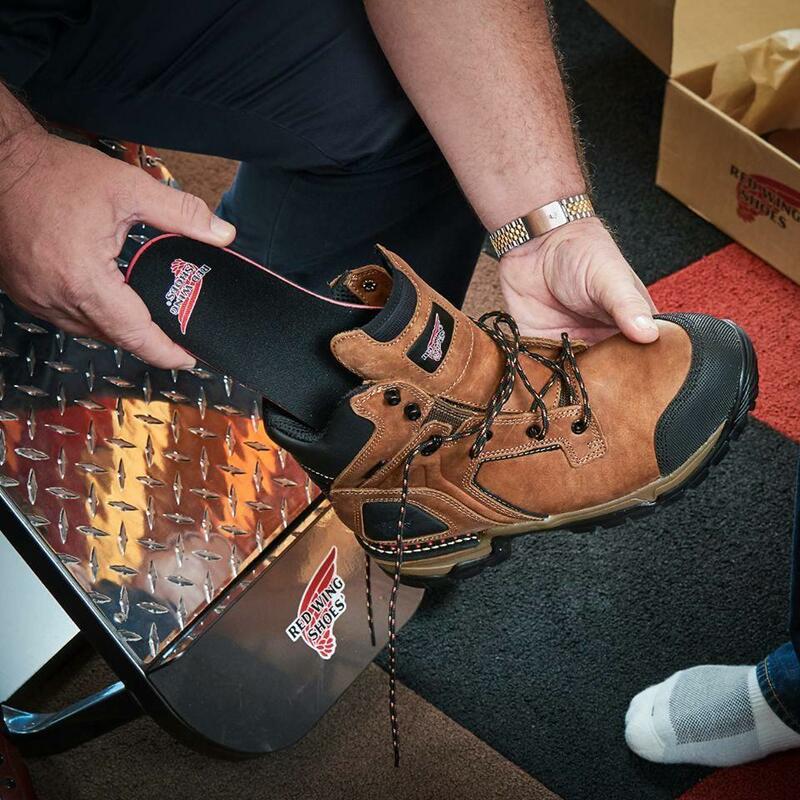 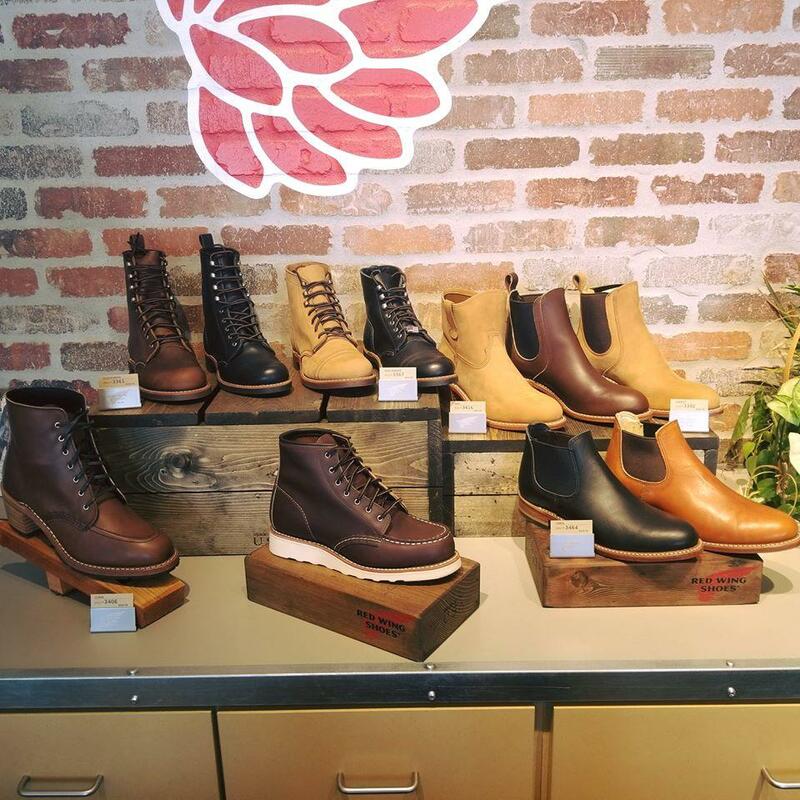 For over a century Red Wing Shoes and purpose-built footwear has been at the spearhead of innovation in the standard of excellence for men's and women's work boots, work shoes, safety shoes, and more. 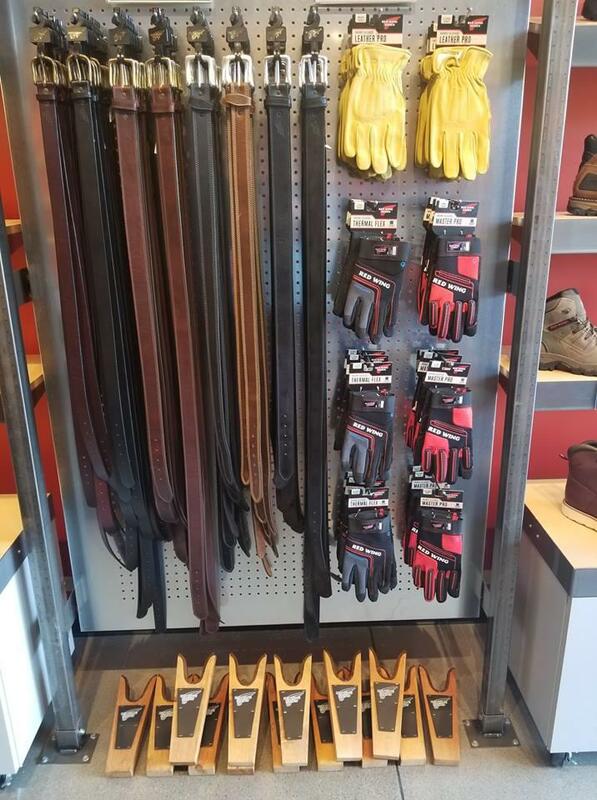 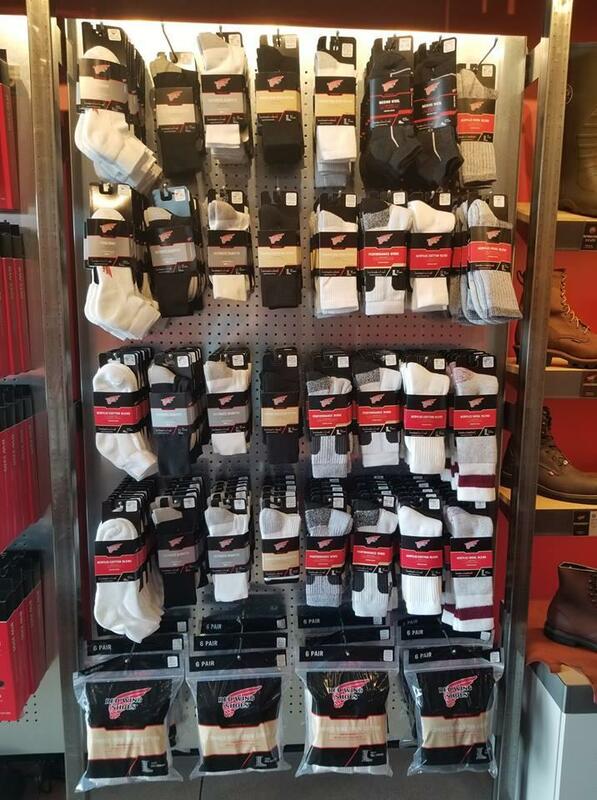 Stop by our Noblesville location today, and let us help you find the perfect fit. 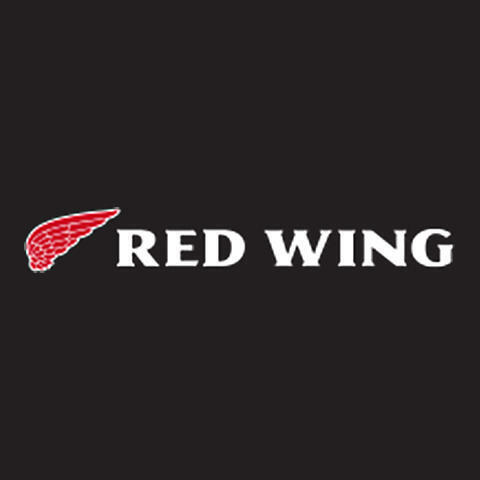 Currently there are no reviews for ' Red Wing Shoes - Noblesville '.